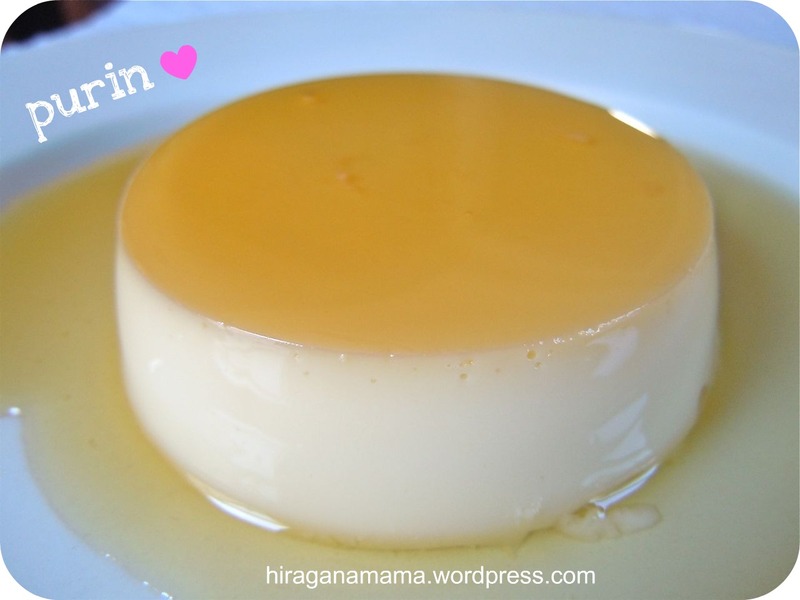 Purin has got to be one of the most delicious foods in the world! And thanks for the intro to Nami’s blog. I always love to add new Japanese dishes to my repertoire (especially “real” homecooking). Have a great weekend! ほんとにおいしかったよ〜！It was much easier than baking. I am totally fine with sharing this link, I’m definitely a fan of yours! Yum, looks absolutely mouth watering! Uhh… looks amazing! I want some right now! I bet you have most of the ingredients! I’ll definitely have to try this kind… For some reason I have trouble making the caramel sauce when water is involved, though! Half the time it crystallizes so I end up just melting the sugar only. I wonder if it has to do with the type of pan or something. 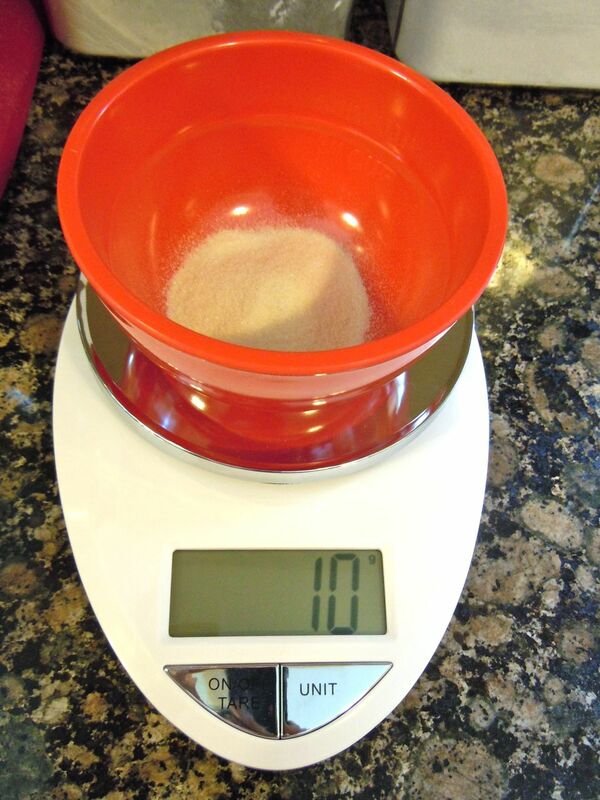 I had a little bit of trouble with the sugar getting too hard too. Next time, I’m thinking I’ll use a lower temperature and a smaller pan. By the time my sugar got golden, it was way past the hard crack stage! But I somehow made it work. おいしそう！Thanks for sharing Nami’s cooking blog. I may just have to venture into the kitchen! You’re welcome! Let us know if you make it! I love her blog, and I love purin too. I will definitely try it! So licking my lips right now… we love this, and my wife always makes for our family treats – which of course, our son absolutely adores. Great recipe share. 美味しそう！I love purin! I talked about Japanese とろふわプリンin my past blog. I would love to try to make this Nami chan purin too. Thanks for all the comments everyone, especially Nami! 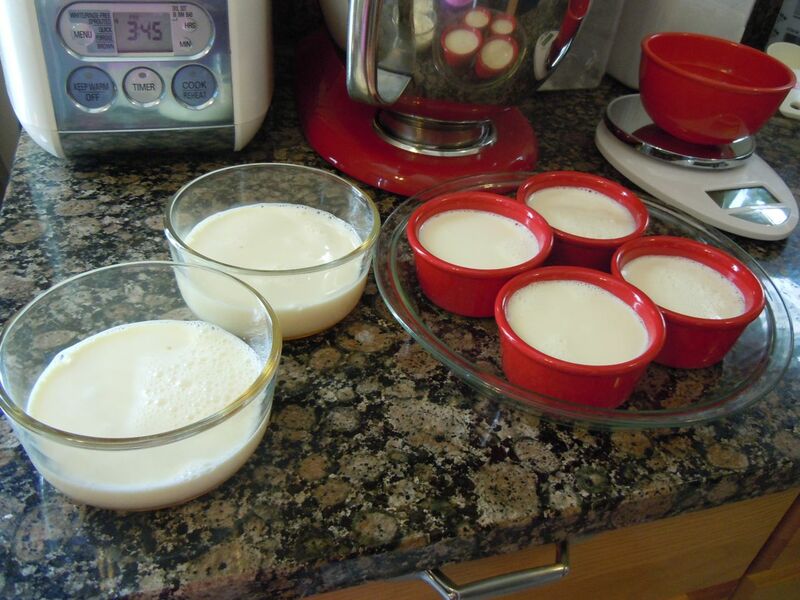 I have made the purin twice now, each time with yummy results. I was able to make it much faster the second time around. Let me know if you try the recipe. This is so not good for my waistline, but totally worth it.